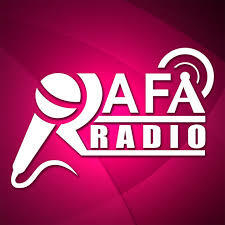 Rafa Radio Malayalam Live Online . Listen 40 Malayalam radio stations online . Rafa Radio launched on May 1st, 2016 by a few brothers in Christ who are like minded and who believes in Christ as their savior and feels compelled to share about His love and the good news of salvation through music.